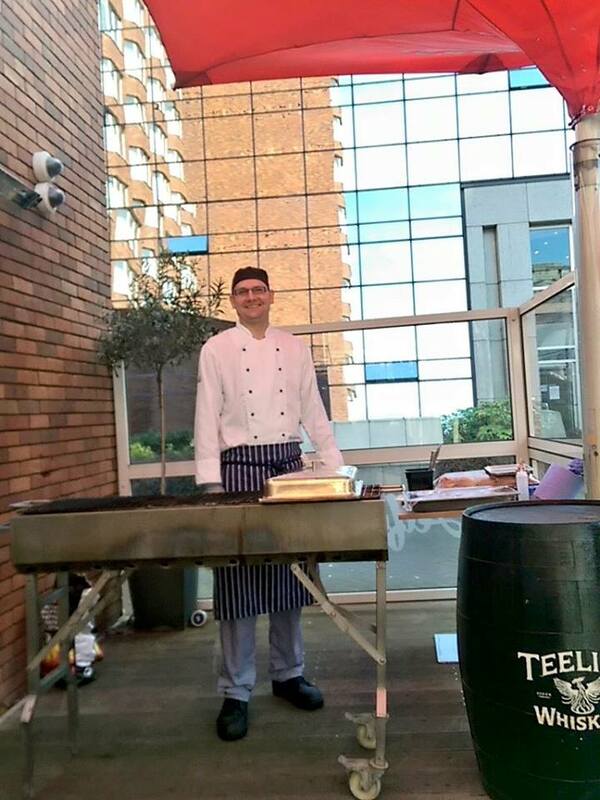 A number of Dublin pubs have the capability to put on a BBQ during the summer. 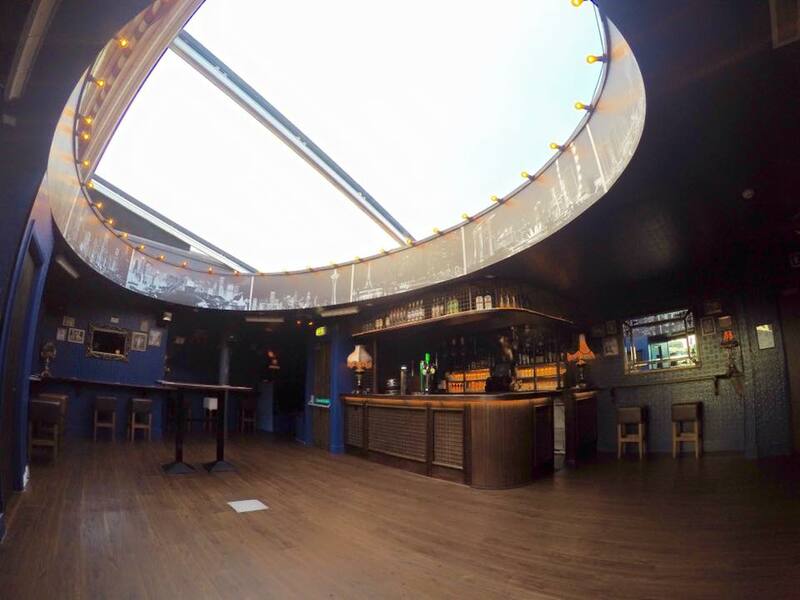 Some are open to all and some are available to hire for private parties. Here’s a few options. 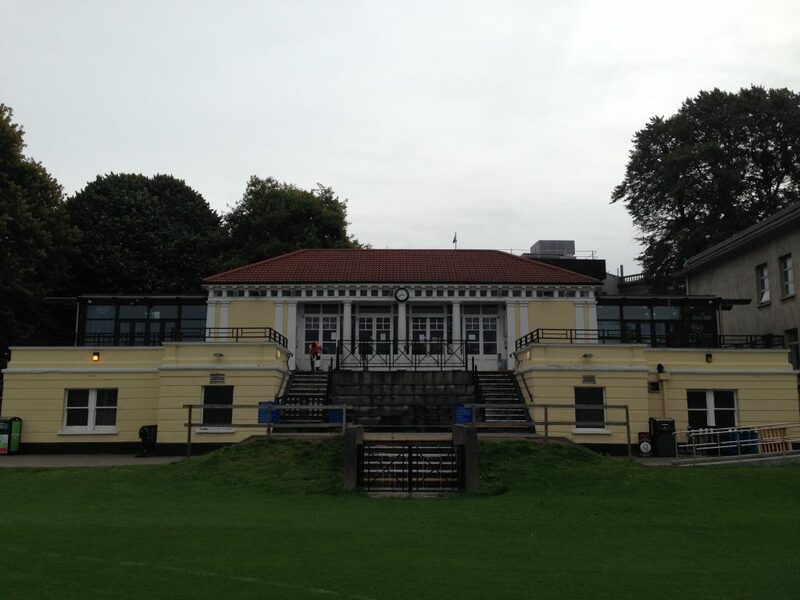 The students go home during the summer, leaving the Pav open as a superb location for a midweek or weekend private party and BBQ. Imagine having use of the front steps, picnic tables, private bar and room, as well as food on the BBQ right in the heart of the city centre. It’s perfect. Ned O’Shea’s on Bridgefoot Street have a really cool beer garden area to the side. 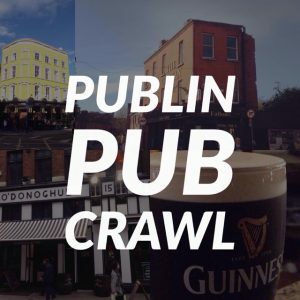 If you’re passing by, it’s the one with the massive inflatable pint of stout above the entrance. You can’t miss it. Inside they have rows of seats reclaimed from the old Croke Park. Half of the area is out in the sun and half is covered. The covered area has lots of cool Irish bric-a-brac that gives it great character. They can put on a private BBQ for large parties. 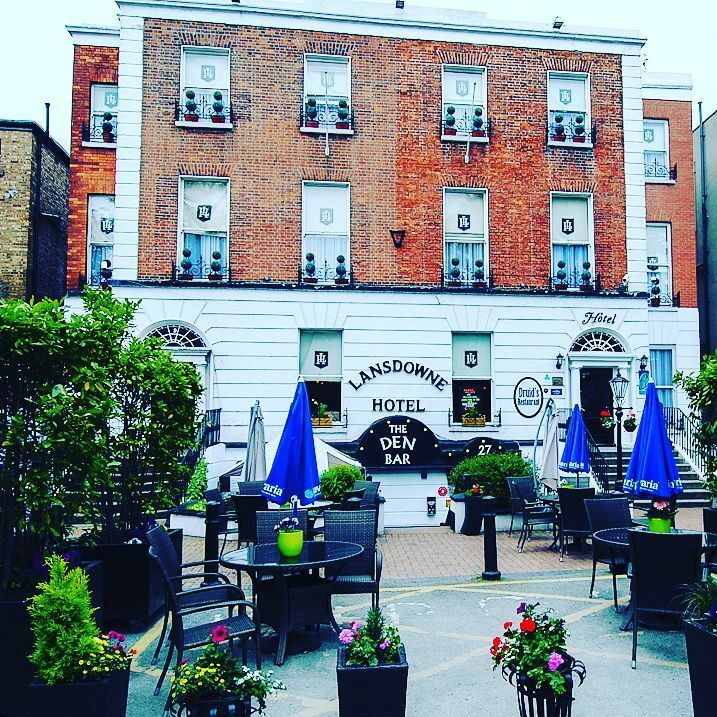 The Waterloo Baggot Street have a lovely terrace bar and garden up on the first floor. 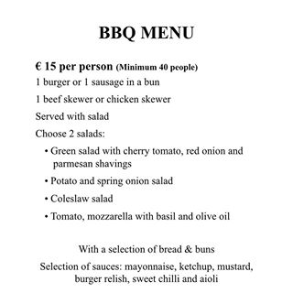 They can cater for BBQ parties here starting at €15 per person. The beer garden in The Odeon is one of the best and most open in the area. 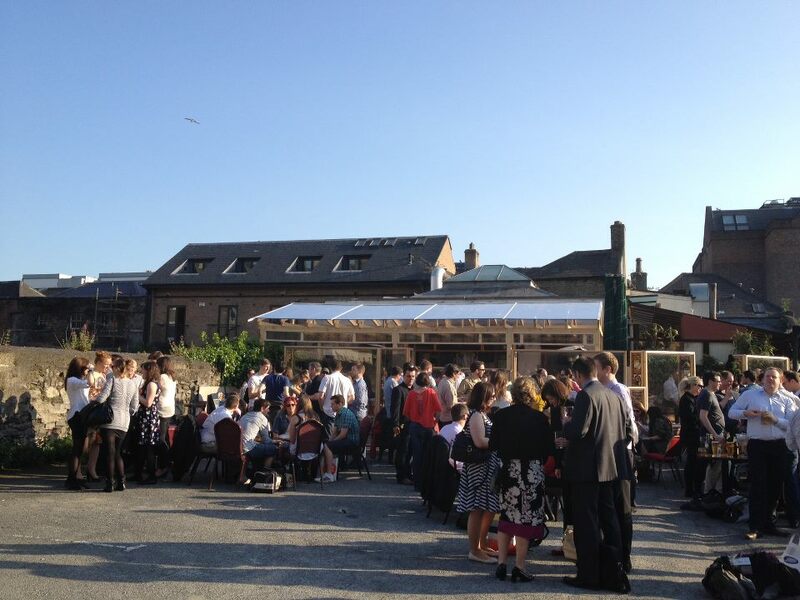 If you’re planning a group get together or a larger function or event and want an outdoor venue, then The Odeon might be a good shout. 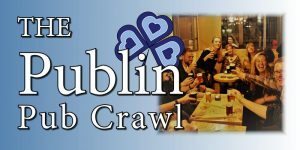 They have a regular BBQ from Thursday to Saturday from 5pm that anyone can get involved in and get some grub, but they can arrange a BBQ for larger groups any day of the week if that’s what you’re looking for. 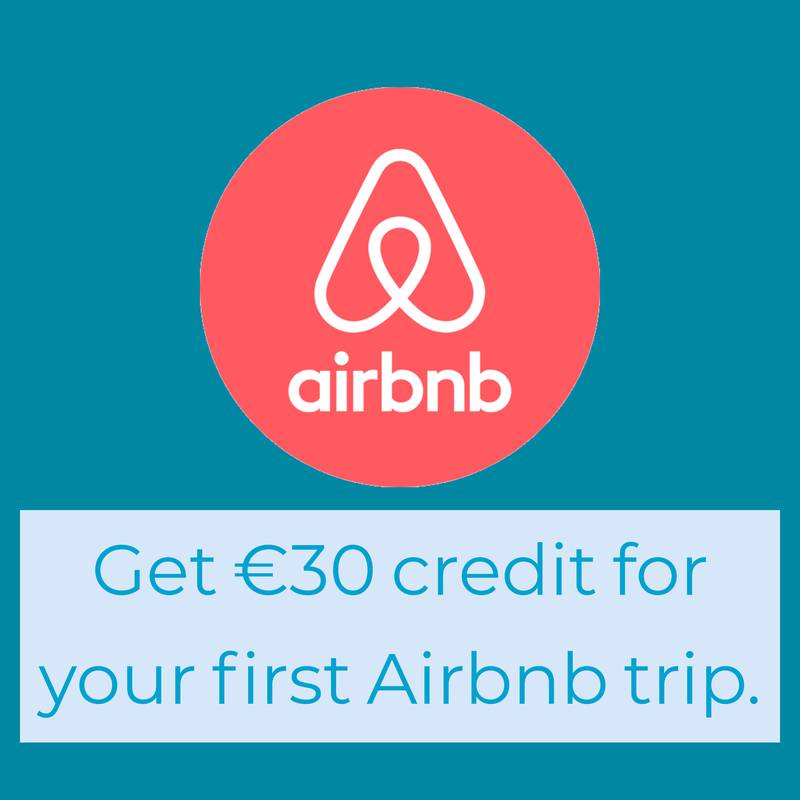 You’ll just have to have a minimum of 30 people in your group to secure a private booking. They have a late bar at the weekends too. 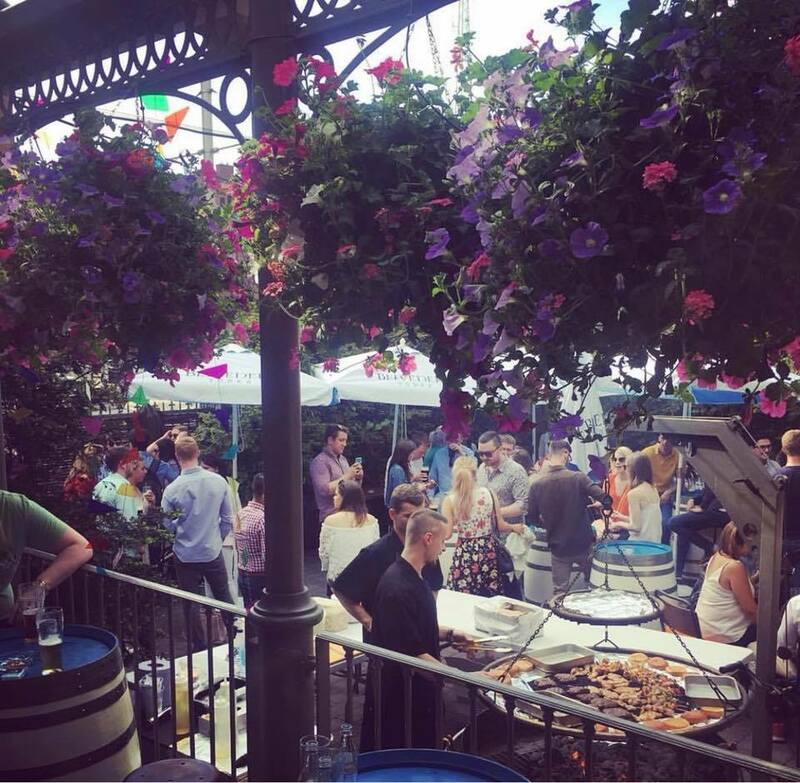 The Den Bar on Baggot Street have a great carnival like atmosphere outside on Aviva match days where the front area gets turned into an open air BBQ. They have the capability to do this for large private groups as well. Inside they’ve got a smashing bar and they can put plenty of seating outside and they even have a large screen too. 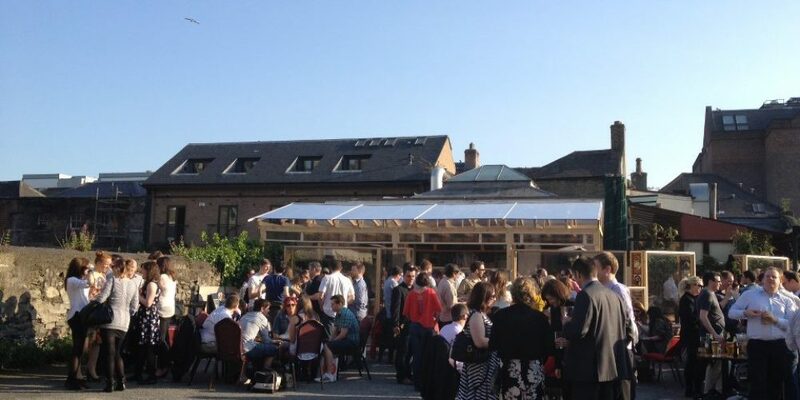 Seats in The Church beer garden are some of the most sought after on sunny days in Dublin. 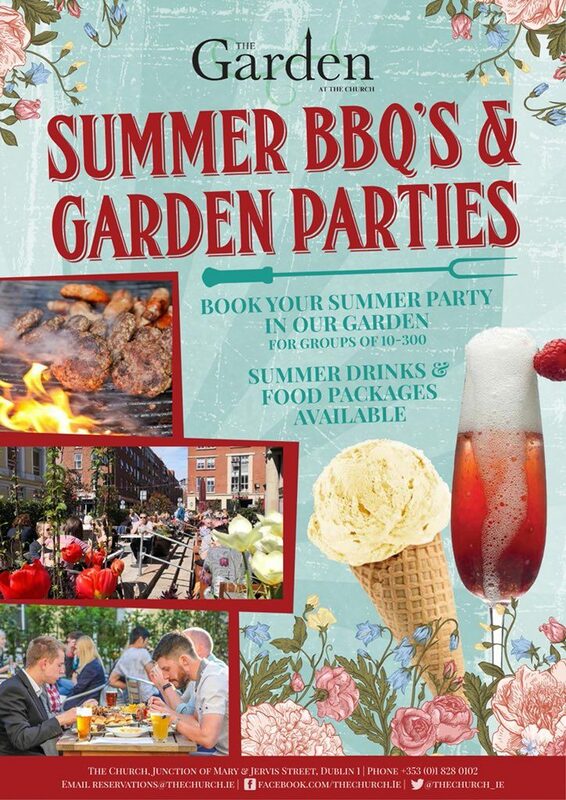 They can cater outdoor BBQ parties for 10-300 guests with drinks and food packages available. Bad Bobs have a rooftop area where the roof can be opened. Here they can host a BBQ for large groups during the day or evening. The area outside Alfie Byrnes on Earlsfort Terrace gets a very decent amount of sun into the evening. They frequently have the BBQ fired up outside for anyone who wants a bit of grub, but they can also organise one for larger groups. 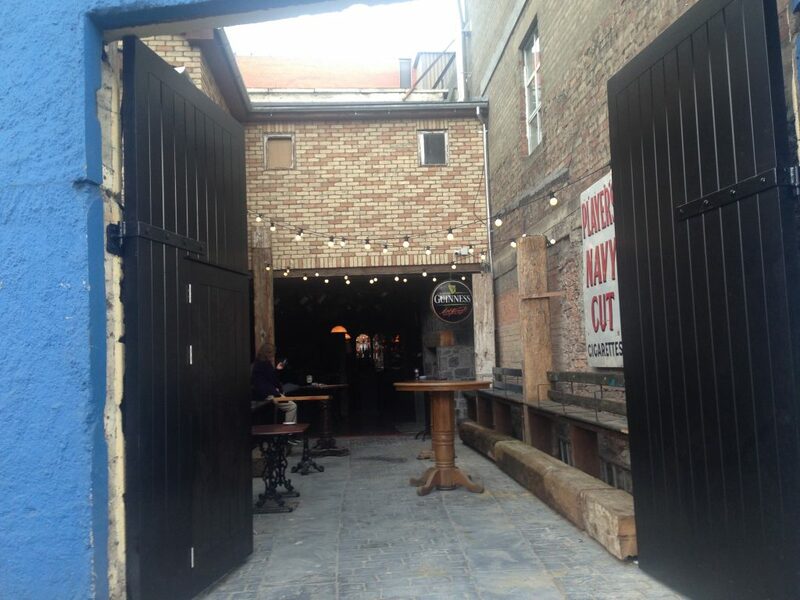 During the Summer McGrattans off Baggot Street expands out into the back area behind the bar. Here they can organise special BBQ’s for group bookings.